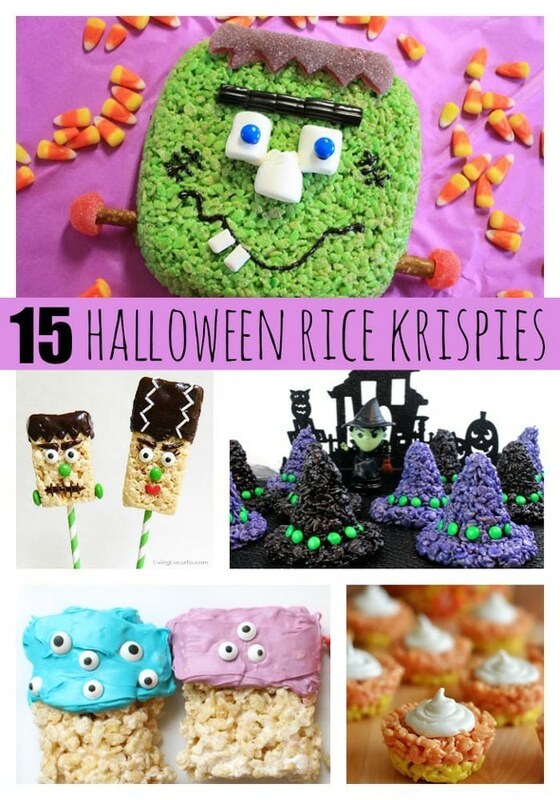 Everyone LOVES Rice Krispie treats but what if you got creative and made them spooktacular for Halloween! Check out these 15 Fun Halloween Inspired Rice Krispie Treats the kids will absolutely go crazy over! They are fun to make and delicious too!